We amplify your business using Google Adwords! Google Adwords, now called ad Google Ads runs based on auction. The words or phrases a person or a user searching on Google types-in will automatically trigger your ad and these matches are termed as Keywords. Keywords must be chosen relevant to business and then Google Ads are created. When a prospective customer tends to search for any information and all Google Ads with keywords related to their search query are put into an auction, including yours. As a result a set of Google Ads gets showcased at the top under ‘Sponsored Links’. When a prospective customer makes a click on these Google Ads they get navigated to your company website. Just as appearing to individuals seeking on Google, your advertisements can likewise show up on applicable sites which have relevant keywords. When the Google Ads get promotes on content network, a different system of millions of sites, your Ads tend to appear on the site content that is applicable to your clients. You can pick destination websites needed to show up on or coordinate your promotions to pertinent sites. By filtering a large number of pages on the web, Google’s logical focusing is on context examinations of the copy of various website pages to figure out what the website is all about. At that point, by taking a gander at the keywords and our Google Ads message, the principle idea of driving customers and promoting message gets recognized. Google Ads framework at that point naturally puts the most significant advertisements with the most significant pages. Now your Google Ads gets displayed to intrigued clients. Google rewards high quality Google Ads with upper position on the Google search ranking page at lower cost. Google Ads of high calibre is extremely essential. Consider how your customers seek information. When your customer types in a pursuit keyword search term they expect to see a promotion that offers exactly the item or service they have been searching for. When they go ahead to tap on that advertisement, the Ad link takes them to the exact item/service page to proceed further. All clients are equivalent. All they need is a website that gives them required item or service rapidly and basically – and on the off chance that they do they’re bound to be keen on what they find and they being a healthy prospect who would most likely buy or enquiry. An ever increasing number of organizations are taking advantage of Google AdWords to target their customers which in turn increase their ROI. Google AdWords explicitly is gainful for organizations. Google Ads gives access to an enormous gathering of people that Google has. Google Ads enables to guide all these individuals into your website. Google Ads targets people wh are actively looking for an item or administration offered by your company. Google Ads enables to target such explicit clients and tailor our Google Ads as per what they scan for. Google Ads enables to pick specific catchphrases individuals will look for. It displays them our Google Ads and sends them to a pertinent page on your website. This most obviously increases sales and business opportunity which increases ROI. 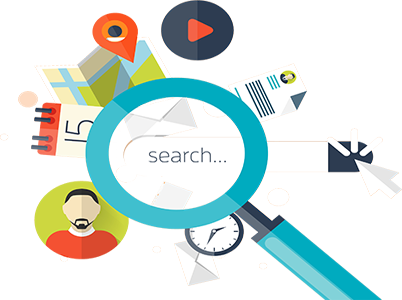 Google Ads offers considerably more than just finding the opportune individuals but also guarantees that your website is listed to these potential clients on Google at the exact time when they are actively searching for their requirement. Google Ads helps to put your company top of Google search results. We brand several companies in Coimbatore via Google Adwords. No startling bills will be imposed as money spent on every day advertisement can be confined by us. 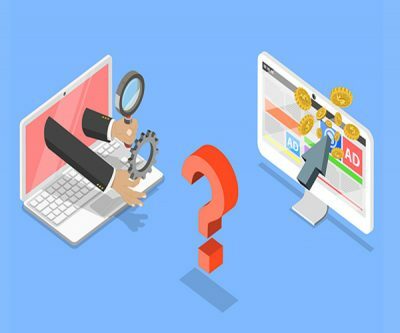 Complete information on Google Ads can be generated; review money spent precisely, and can enhance your budget planning on your running Ads as well as upcoming Google Ads. How your Google Ads appear? There are 3 key terms that needs to be familiarized while running Google Ads. 1. Display position of the Google Ads, 2. Quality of the content in the Ad, and 3. Money spent on the Ad. This type of Ads help to reach your target audience using Text Ads. We help in displaying 2 components embedded in Search Network Ads. Text Ads: This is the simplest Ad that gets displayed on top of the search result page. These Text Ads include 3 components like Ad headline, Website URL and a brief description about your business. Ad extention: These are visual enhancements to our Ads when get displayed. A Google Search Ad allow showing more information in a glance when your ad is displayed, like phone number, website links, location and so on. 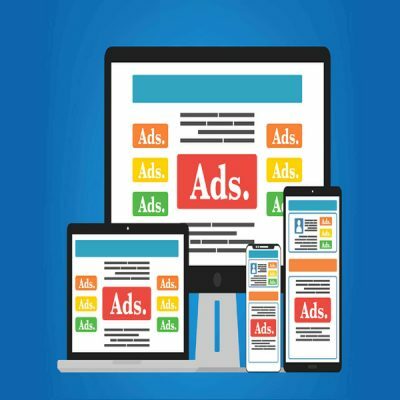 Customize your Display Ad like specifically the position of appearance of the Ad, and audience those must be targeted. Video Ads let you run your advertisement all alone or inside other video content on YouTube channel and any other Display Network. Branding and publicizing of your company or product/services is of high prominence and wanted to display VideoAds via YouTube and over other display network. From amateurs to progressively experienced professionals VideoAds are suggested for if they are google promoters. Video advertisements may appear to be entirely complex, however that is the magnificence behind these type of VideoAd crusades: They’re easy to set up and oversee. You can utilize your own video recordings and just like other Google Ads, you can run these as your video Ads. 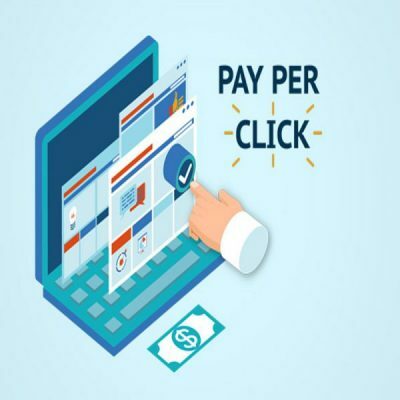 Pay Per Click (PPC) is on of the web advertisement framework intended to guide online customers into one’s own websites where promoter pays the distributer a specific cost whenever their advertisement gets clicked. The company promotes their Ad in sponserd link session so that, when a customer looks for a product/services these paid Ads pop first to them. At whatever points a client make a click on that advertisement, the link navigates the client directly into your website. When such traffic enters the website, the company needs to pay Google some money. Effective and relevant keywords while making an Ad content. Organize keywords to make an attractive PPC Ad.